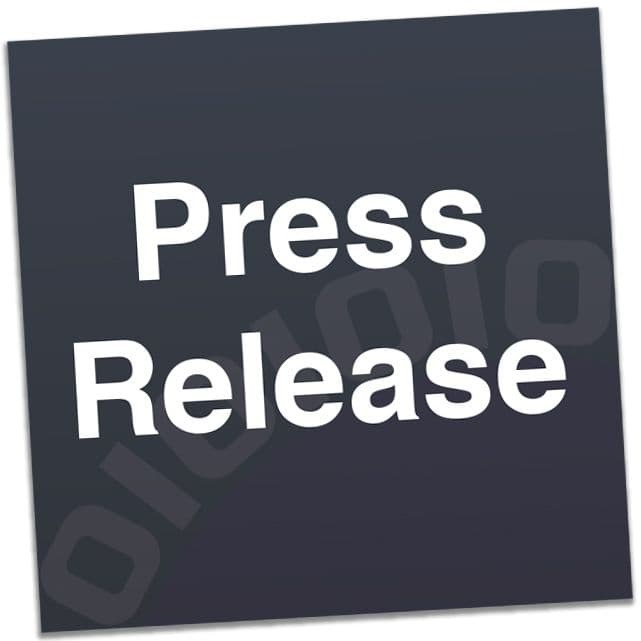 Taipei, Taiwan, March 6th, 2015 – GIGABYTE TECHNOLOGY Co. Ltd., a leading manufacturer of motherboards and graphics cards is proud to announce today the addition of 4 new high performance motherboards to their comprehensive Intel® X99 chipsets offering with the X99 Champion series. 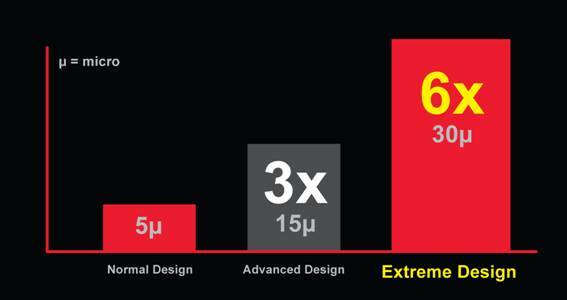 The new motherboards consist of the X99-Gaming 5P, X99-UD4P, X99-UD3P and the already famous X99-SOC Champion. 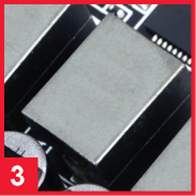 DDR4 memory modules are available at a stock frequency of 2133MHz, but memory vendors encode XMP profiles which can automatically modify the frequency and timings of the supported memory modules to work in par with your CPU. With the X99 Champion Series, GIGABYTE is offering a tested and proven platform that ensures proper compatibility with profiles up to 3200MHz, and exclusively 3400Mhz for the X99-SOC Champion. Paired with DDR4 memory such as the Corsair® Limited Edition Orange Dominator® Platinum kit, which was custom designed for the GIGABYTE X99-SOC Champion motherboard, users can take advantage of better responsiveness during gaming and faster operation execution in memory demanding works applications. GIGABYTE X99 Champion series motherboards also provide support for RDIMM memory which allows users to use greater density memory sticks up to 16GB per stick. This paired with a range of exciting features such as the GIGABYTE’s Amp-Up Audio, Killer™ E2200 or Intel® gigabit Ethernet controller and unique GIGABYTE Ultra Durable™ features means that users can truly build a PC that brings them exceptional performance and durability. GIGABYTE X99 Champion series motherboards use an all-digital CPU power design from International Rectifier® which includes both digital 4th Generation digital PWM Controller and industry-leading 3rd Generation PowIRstage™ controllers. 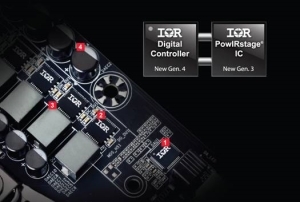 These 100% digital controllers offer incredible precision in delivering power to the motherboard’s most power-hungry and energy-sensitive components, allowing enthusiasts to get the absolute maximum performance from their next generation Intel® Core™ processors. 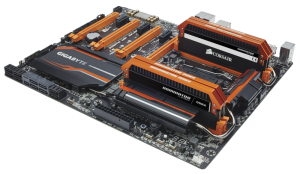 GIGABYTE X99 Champion series motherboards features Server Level Chokes. New design reduces heat created by power loss and provides efficient power delivery to CPU VRM area. 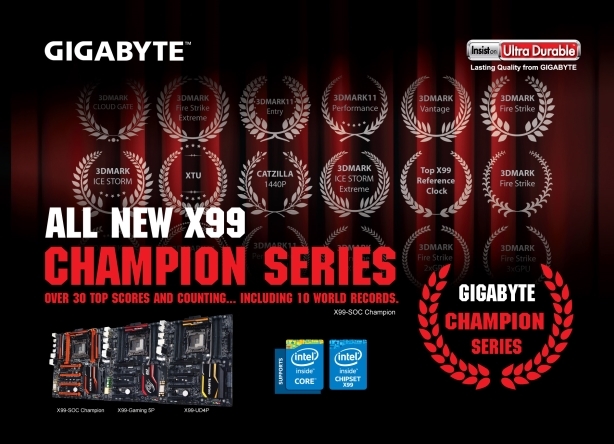 GIGABYTE X99 Champion series motherboards integrate the absolute best quality solid state capacitors that are rated to perform at the maximum efficiency for extended periods, even in extreme performance configurations. 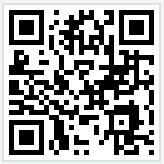 This provides peace of mind for end users who want to push their system hard, yet demand absolute stability. GIGABYTE X99 Champion series motherboards come equipped with a 30 micron thick gold plating, 4 PCIe slots and over the DIMM slots, which means that enthusiasts can enjoy better connectivity, absolute reliability and longevity for the diverse connectors overtime, without having any concerns about corroded pins and bad contacts. 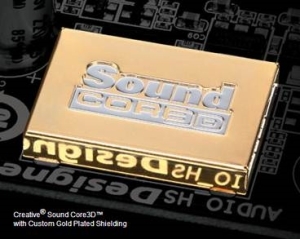 Exclusive to the gaming motherboard of the X99 Champion series, the X99-Gaming 5P features the world’s first Quad-Core Creative Sound Core3D Audio Processor plus Advanced Creative SBX PRO STUDIO Audio Suite. SBX Pro Studio™ suite of audio playback technologies delivers a new level of audio immersion. Realistic surround sound, the ability to clearly hear specific sounds in a gaming environment are just a few elements of SBX Pro Studio that enhances the overall experience, be it movies, games or music. 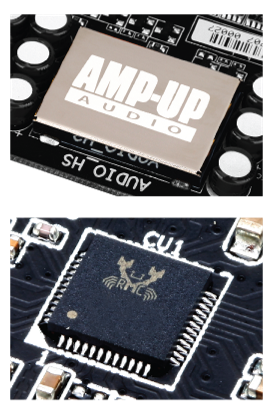 Featured across the other Champion motherboards is the Realtek ALC1150, a high-performance multi-channel High Definition Audio Codec that delivers an exceptional audio listening experience with up to 115dB SNR, ensuring users get the best possible audio quality from their PC. The GIGABYTE X99-Gaming 5P motherboard features the Killer™ E2200, a high-performance, adaptive gigabit Ethernet controller that offers better online gaming and online media performance compared to standard solutions. 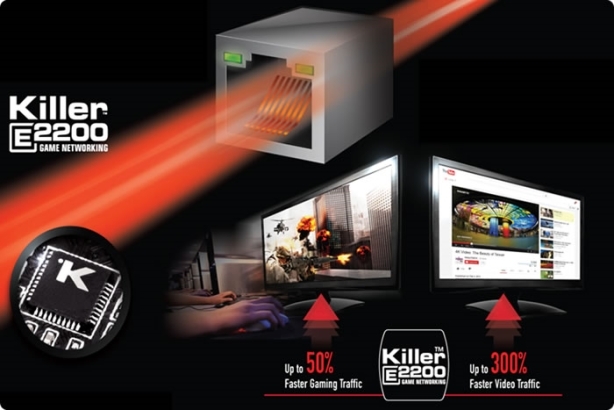 The Killer™ E2200 features Advanced Stream Detect technology, which identifies and prioritizes all network traffic to ensure important applications that require high-speed connectivity are prioritized over less important traffic. Additional GIGABYTE X99 Champion series motherboards feature cFos Speed, a network traffic management application which helps to improve network latency, maintaining low ping times to deliver better responsiveness in a crowded LAN environment. cFos Speed works in a similar way to an OS driver, monitoring network traffic packets at the application layer, allowing optimization and improved network performance for specific applications. *Features may vary by model. Please refer to motherboard product pages for more details. GIGABYTE, headquartered in Taipei, Taiwan, is known as a global leading brand in the IT industry, with employees and business channels in almost every country. Founded in 1986, GIGABYTE started as a research and development team and has since taken the lead in the world's motherboard and graphics card markets. On top of Motherboards and Graphics cards, GIGABYTE further expanded its product portfolio to include PC Components, PC Peripherals, Laptops, Desktop PCs, Network Communications, Servers and Mobile Phones to serve each facet of the digital life in the home and office. Everyday GIGABYTE aims to “Upgrade Your Life” with innovative technology, exceptional quality, and unmatched customer service. Visit uk.gigabyte.com for more information.